The federal Government needs to initiate a Royal Commission with terms of reference covering the alleged misuse of market power by Australia’s supermarkets, and petrol retailing in Australia. Just like with the banks, only a full blown Royal Commission will force the supermarkets to reveal and correct the exploitative way they treat Tasmanian farmers and food processors. The average price for unleaded at the end of November was between $1.22 and $1.25 in Melbourne, Sydney and Brisbane but $1.60 a litre in Tasmania. There is no way that can be explained by by transport costs or any other cost input”. 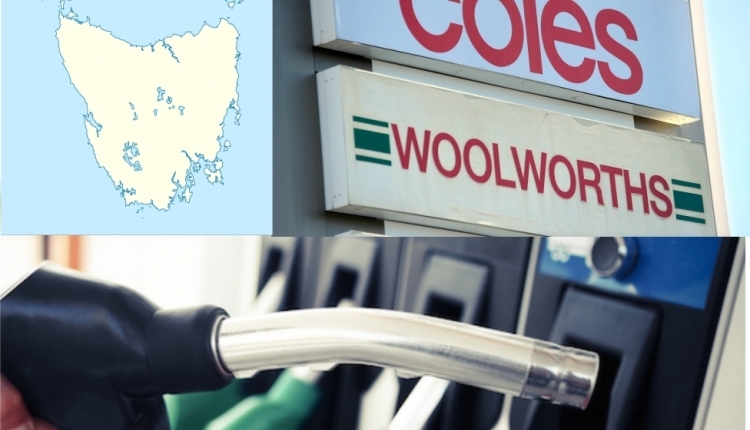 The undersigned request the Senate support a Royal Commission to investigate the disparity of petrol prices between Tasmania and the Mainland and the unconscionable conduct and the use of unfair contract terms by supermarket giants Woolworths and Coles. The Royal Commission into petrol prices and supermarkets petition to Australian Senate was written by Senator Steve Martin and is in the category Politics at GoPetition.